I’m sold. SOLD being the operative word here. This imitation anime/manga style message completely eviscerates the gospel message. So let me put this card on the table. I am a Christian. And then let me put this one down. Nothing disturbs me more than Christian propaganda. What do I mean? As Jacques Ellul points out in the quote below, Christianity, which claims to be truth, after being put through mass media propaganda, ends up merely as an ideology. And as such “It serves everybody as an ideology with the greatest of ease, and tends to be a hoax.” And it is this hoax that many believe to be the truth. And it is this hoax that those who have rejected Christianity tend to believe defines it. But I am not here to defend the message of Christianity. It is ironic that Christians invented the term propaganda, through the Roman Catholic Curia, to define the means of spreading the gospel. Something more like missionary work. Originally it meant something much closer to propagation. And propagation is the natural spreading or multiplication of an idea. Propaganda is definitely not natural. Now I can hear some people saying ‘Well missionary work certainly isn’t natural.’ But I would disagree. When Jesus says in the Gospel of Mark (chapter16 verse 15) “Go ye into all the world, and preach the gospel to every creature.” He certainly doesn’t mean doing so by impersonal and all surrounding means. He isn’t imagining mass evangelistic rallies in 80,000 seat sports colosseums, “Christian” Movies, pop music, comic books, video games, television channels, websites, social media, etc. A Truth made stupid and sentimental. A brief outline of Christianity and the developing system of Propaganda might go something like this. At the dawn of Christianity Jesus and his disciples had no access to propaganda techniques. Jesus emphasized personal human communication and consciously rejected the means of power. Christianity was seen as a powerless sect of Judaism by the Roman Empire. Yet the message spread as the absolute counterpoint to Roman propaganda, which was developed through the minting of money with Caesar’s image, the gladiatorial games and most of all through the unconquerable power of the legions. There were periods of violent persecution. And this persecution not only didn’t stamp out the sect, it caused the sect to grow. But there came a day when the Emperor Constantine legitimized Christianity, even converting to it himself and eventually in it’s closing days Christianity was made the official religion of the Empire. And this is the moment when things began to change. The Roman government turned the Christian faith on its head by using persecution and censorship created forms of propaganda to convert the decadent Empire in its waning days. Christianity survived, but Rome was already too far gone it fell. But the damage was done. Christianity was aligned with power now, which perverted the message of Jesus in many ways, though as long as the scriptures were there it couldn’t completely distort the humbler message contained in the Bible. Caravaggio’s Supper At Emmaus. Baroque Era paintings were specifically commissioned as Catholic Propaganda. But they never stinted on the quality of the art nor the depth of the message. But distortion did occur whether through Crusades (a Christian imitation of Islamic Jihads), the selling of indulgences (which provoked Martin Luther and helped spawn the Reformation) or worst of all the Inquisition (in which power was grafted so deeply onto the Christian vine that it nearly killed it). All of these were also accompanied by successive waves of propaganda. But this propaganda, though fierce at times was much less total than propaganda had become by the mid-20th Century. After two world wars and the rise of totalitarianism and the propagandas used to combat the fascist and communist the world of the 1950s and 1960s saw Christian propaganda grow stagnant and completely ineffective. It is at this point that Jacques Ellul’s book Propaganda was published. Ellul too was a Christian. But he certainly didn’t spare his fellow believers. He knew what was coming. Allow me to quote at length from his book on the subject. “Obviously, church members are caught in the net of propaganda and react pretty much like everyone else…. “Because Christians are flooded with various propagandas, they absolutely cannot see what they might do that would be effective and at the same time be an expression of their Christianity. Therefore, with different motivations and often with scruples, they limit themselves to one or another course presented to them by propaganda. They too take the panorama of the various propagandas for living political reality, and do not see where they can insert their Christianity in that fictitious panorama…. “Either not to make propaganda — but then, while the churches slowly and carefully win a man to Christianity, the mass media quickly mobilizes the masses, and churchmen gain the impression of being ‘out of step’, on the fringes of history, without the power to change a thing. “Or to make propaganda — this dilemma is surely one of the most cruel with which the churches are faced at present. For it seems that people manipulated by propaganda become increasingly impervious to spiritual realities, less and less suited for the autonomy of a Christian life…. “I already have stressed the total character of propaganda. Christians often claim they can separate material devices from propaganda techniques — i.e., break the system. For example, they think they can use press and radio without using the psychological principles or techniques that these media demand. Or that they can use these media without having to appeal to conditioned reflexes, myths, and so on. Or that they can use them from time to time, with care and discretion. “The only answer one can give to these timid souls is that such restraint would lead to a total lack of effectiveness. If a church wants to use propaganda in order to be effective, just as all the others, it must use the entire system with all its resources; it cannot pick what it likes, for such distinctions would destroy the very effectiveness for which the church would make propaganda in the first place. Propaganda is a total system that one must accept or reject in its entirety. “If the church accepts it, two important consequences follow. First of all, Christianity disseminated by such means is not Christianity. We have already seen the effect of propaganda on ideology. In fact, what happens as soon as the church avails itself of propaganda is a reduction of Christianity to the level of all other ideologies and secular religions. And obviously Ellul’s words can be applied across the religious and political spectrum, which is the point of his book Propaganda. The White-bread Jesus is still knocking. Now I as a Christian first read these words around 1982. I had been deeply troubled by developments in culture at that time. These developments included the rise of a Christian music industry (known as CCM – Contemporary Christian Music, though I felt it really stood for Commercial Christian Music) a rising Christian movie and television industry, and most troubling of all a kind of conservative political movement that equated Christianity with then current right wing political issues. And I’m not saying there isn’t an overlap, but it’s also clear that at that time there was also overlap with the liberal spectrum as well, which was why many Christians voted for Jimmy Carter for president in 1976. Since that time the lines have been drawn much sharper. And that is a direct result of rising propagandas from that time. Today’s polarizations are the direct ancestors of the propagandas of the 80s, both left and right. If one was to be transported back to America in 1970 one would find confused weak churches unable to really understand what was going on the steaming hothouse of the Sixties. Conservatives and fundamentalists not only had little voice propagandistically, they didn’t crave that kind of voice. They were reading Hal Lindsey’s The Late, Great Planet Earth and digging in for the coming Antichrist. They just assumed it was all over. 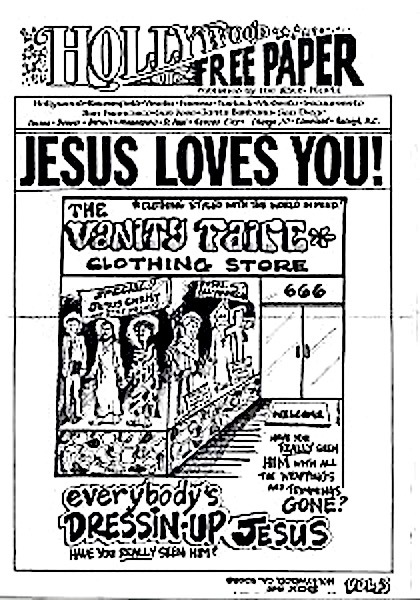 But the Jesus People, a now forgotten movement, sometimes erroneously called Jesus Freaks, were beginning to reap a bounty of new but less conventional converts from the cultural debris of the Hippie Movement in California. 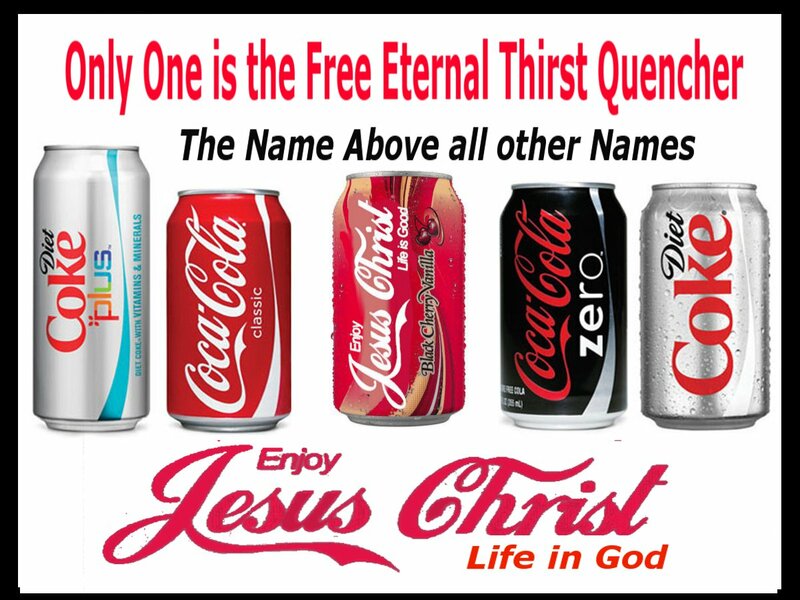 And they made underground Christian newspapers, Christian T-Shirts with slogans like ‘Christ, He’s the Real Thing’ complete with imitation Coca-Cola logo, bumperstickers, and most importantly Jesus Music. 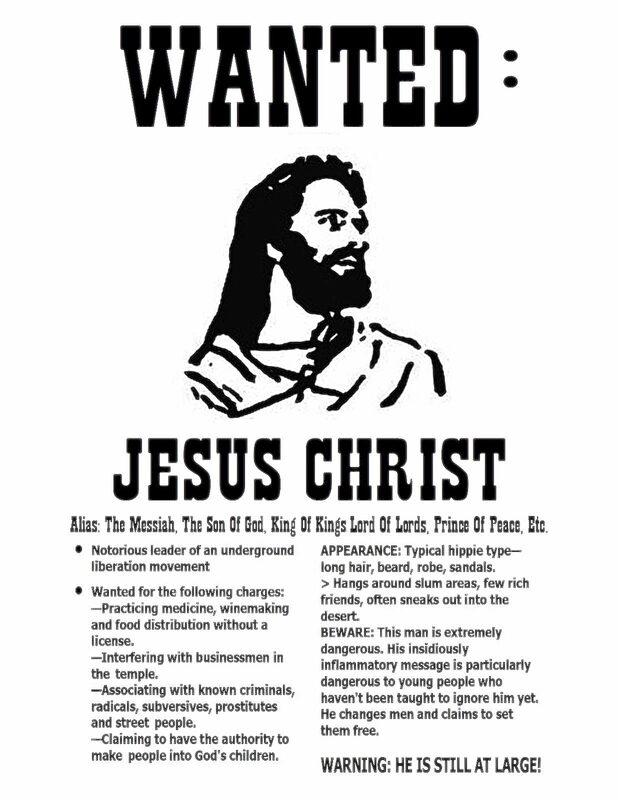 An early Jesus People poster. Now there was about five years when this new Christian music had a fresh feeling to it. But by the end of the Seventies the music had been contained by the very newly dominant CCM industry. That combined with the new political consciousness, a product of a wing of the Charismatic Movement, created the new Christian propaganda which haunts us to this day. 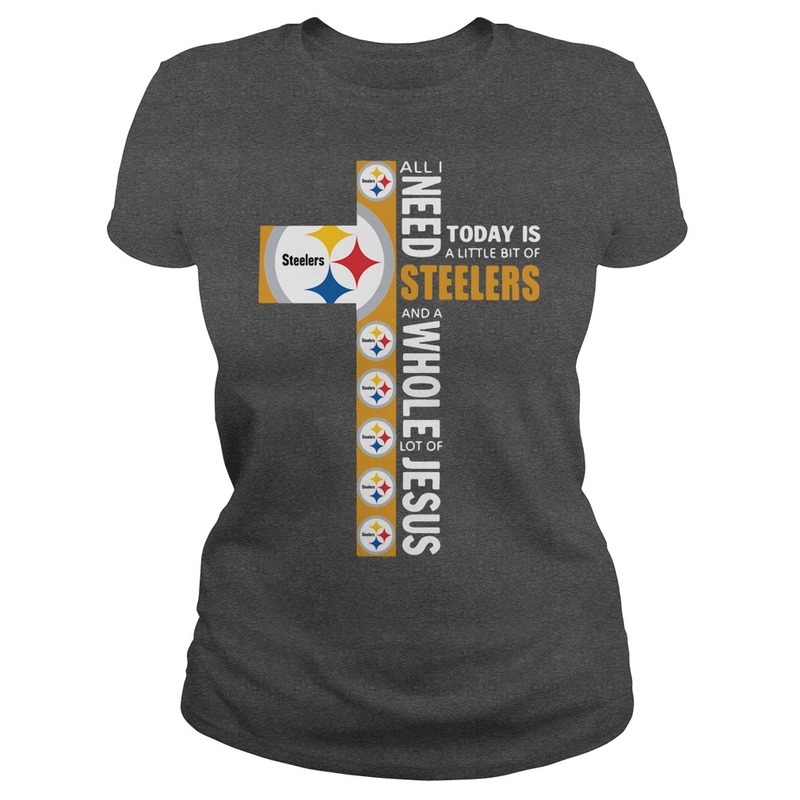 And evidently not only does this T-Shirt help you in your faith but also in supporting the Steelers. And so whether in the highly repetitious music of 21st Century Hillsong churches, the more sophisticated pop music of so many imitative Christian bands, manipulative movies like God’s Not Dead, the theatrical megachurches, prosperity teachings, the dumbing down of so many Christians in favor of a feel good message. Set in a manageable past. 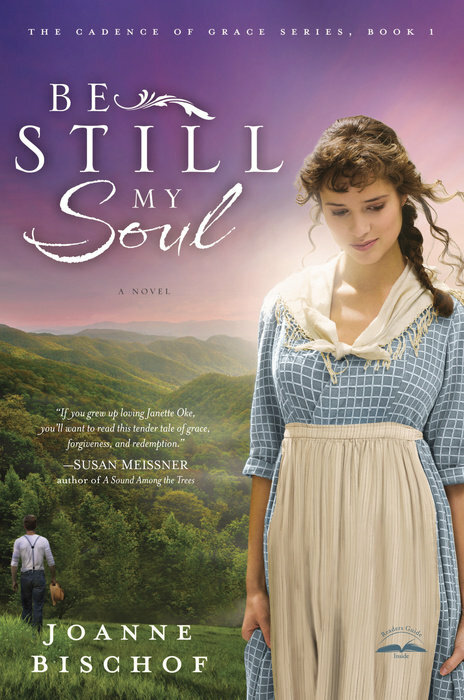 Christian young adult fantasy novels, another cottage industry, tending towards the juvenilization of the faith. Christian boys could what? Listen to Christian commercial white-boy pop rap? Buy guns? Or more likely simply join the ranks of forgotten men everywhere. 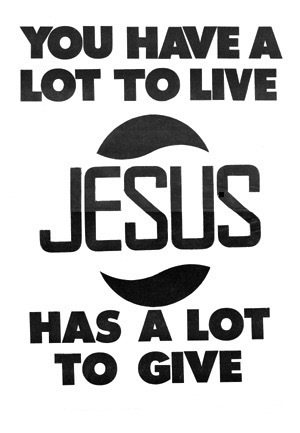 But one thing everyone could do was to express themselves with Xtian slogans on T-shirts, posters, tattoos. This massive tome contains over 1000 pages of CCM entries. One could easily whittle these imitative musical entries down to 200 pages and still gag on the excess. Meanwhile Christian cable channels, radio stations and above all websites allowed the faithful to be completely surrounded in a sweet propaganda bubble. People sang and swayed in megachurches and little dying denominational churches. The cutesy imagery from Vacation Bible School classes for the youth only reinforced the cuddly Christian message. And as I’ve pointed out before the gospel of Christ became the gospel of Fun. Meanwhile the overall positivity was giving way to Christian accommodations with ‘tolerance’ in its new totalizing definition in several quarters. And those who didn’t understand the shift were left in confusion supping on the tepid remains of late 20th Century Christian propaganda. Is this light? Sadly I think NOT. It’s interesting how somewhere in the early 21st Century Christians stopped talking about Christ so much. Now I know not all Christianity is like this. I know this better than many of you. And there have been those who have questioned these developments through the years. A few are only just now beginning to question these things. They are questioning the hoax that sadly too often the faith has become. But that’s not my subject here. What I have wanted to point out is simply that those who in some measure believe as I do are no more immune to the scourge of propaganda than anyone else. But it does lead me to a serious question: What can any of us do to live in a time like ours when the locusts of propaganda infest our deepest hopes and dreams. Well there must be more to say. Come back soon for some possible partial answers. Please support us at PayPal. It would really help us out. This entry was posted on February 9, 2019 by The Anadromist. It was filed under Anime, Anti-Fun, Baroque Art, C.S.Lewis, CCM, Christian Contemporary Music, Christian History, Christian Music, Christian Propaganda, Commercial Logos, Fun, Hal Lindsey, J.R.R. Tolkien, Jacques Ellul, Jesus Music, Jesus People, Literature, Manga, Politics, Propaganda, Propaganda: The Formation of Men's Attitudes, Propagandes, The Anadrome, The Juvenilization of American Christianity, The Late Great Planet Earth and was tagged with Anime, CCM, Christian Music, Christianity, Church, communication, CS Lewis, Fun, History, Jacques Ellul, Music, Politics, Propaganda, Reading, Romance Novels, Sentimentality, Tolkien. Ive been thinking a lot about “the water we are swimming in” as 21st century westerners and Christians, and your work on propaganda brings quite a few questions to mind. While you are of course, in your interest in propaganda also exploring the same question, I have been thinking about this in a somewhat different way. I’ve been thinking in terms of ideas, how for example, enlightenment rationalism, materialism, science, dualisms of various kinds, liberalism ect. have sort of become built into our ways of being and thinking in the world. I think the western mind has been formed and shaped to such a degree by these ideologies that they act as a priori filters for the world. This is where I wonder about your work on propaganda, it seems to me that propaganda is one way these “filters” are passed on, but it seems to me that they’re passed on mostly subconsciously. Does propaganda have to be intentional or conscious? It seems to me that we are shaped in all sorts of different, unconscious ways. JBP speaks of “ideas having you” and I believe that’s correct, ideologies have a sort of subconscious life of their own and get manifested in subtle, but formative ways, hand gestures, gut reactions, throw away comments, lifestyle, ect. Technology shapes us, the ways social media is designed has a intentional or unintentional effect on us. I’ve written about this on my blog, and I’ve heard you talk about the like button for example in one of your lectures. Would these sorts of things fall under propaganda in your view? If someone is promoting a cause on purpose, which he is consciously supporting, that could express itself as propaganda. But what about the subtle, formative ways we are formed and shaped as westerners, making us think in certain directions, these are by definition unconscious and often people aren’t even aware that they have been formed. The line between these two gets very fuzzy, when you think of Silicon Valley CEOs building their values into their technology. Some further thoughts, there seems to be a overlap between this exploration of propaganda and a sort of postmodern project of deconstruction, which I think of (perhaps falsely) as removing filters or lenses that influence how we see the world. Is there a difference between exposing propaganda and postmodern deconstruction? You might want to see my post “Jordan Peterson the postmodernist” to see where I’m coming from with this. A comment on your post, I think your critique of Christian pop culture is spot on. I’ve been thinking about something similar with regards to Christian apologetics. It seems to me that the apologists are trying to argue for Christianity on the supposedly neutral ground of secular materialism, distorting the Christian message and world picture in the process. You’re pointing out something similar with the Christian musicians and evangelists who are using the techniques of propaganda to disperse the Christian message: distorting it in the process. I hope you can do something with this, many of my confusions might come from not having read your previous posts on propaganda, which I will read when I find the time. Thank your for your insightful work. Thanks for the thoughtful comment Julian. If Jacques Ellul and Marshall McLuhan are correct all technologies and media have an effect upon us. Christians are sadly fairly brain dead in this department. They tend to think, as Ellul points out so eloquently here, that they can ‘use’ anything to convey the message. But just try to imagine Jesus conducting a Billy Graham style mass rally complete with screens and amplifiers. Or better yet Jesus on television. It all becomes a tasteless joke very quickly. A Monty Python routine. Why? Because the method certainly does influence the content. The same goes with musical styles or building styles. Many Christians today are essentially singing Christian pop music in the most commercial sense of the word, music made to sell. Literally the chord arrangements themselves are already working against the biblical message. I don’t mean to be reductive here to say Christian can only sing old hymns. But there really needs to be better teaching about the forms and meaning. If you walk into a modern megachurch, the actual architecture is already changing the message. And why is it people will still visit old churches? The form was good. The Jordan Peterson mention is interesting. I have spent quite a while wrestling with him and will eventually also do an interview with Paul Vanderklay. I remember yours. Quite good. The thing I notice about Peterson is that he is wrestling not to be a propagandist. Sometimes he has crossed the line. His pulling away from Twitter is a good sign. But he is not out of the woods of temptation yet. I have looked at your Peterson and Postmodernism essay, but before I say much about it I’m going to read it a little more carefully. I would actually put him on the Romantic side of Modernism through Jung. However his connection with Solzhenitsyn and Dostoevsky help lead him out of the forest. For my own part I am pretty sure I have very little to do with either Modernism and Postmodernism, but culturally and technologically we are all influenced by it. But I have for many years been slowly finding a way out. The fact that Christians are “brain dead” about the impact that technology, culture, media, etc. are having on how they act and see the world, should actually be surprising, given how central following and imitating Christ is to Christianity. We should be grappling with the “lenses” and propaganda that get in the way of that central goal. When Christian aren’t attentive to these things, Christ gets distorted and domesticated, turned into a mascot of “western civilization.” Hence mass rallies, Christian pop, Christian celebrities, etc. I’d be interested to hear you expand on the idea that the chord arrangements of contemporary pop music are working against the Christian message, are you thinking of the way the Christian message gets reduced to a jingle or repetitive chorus? Well, I wouldn’t call JBP a romantic either, though he does have those tendencies, I think politically he is very much a modernist, think of his association with people like Harris, Pinker etc. I’m sorry, I don’t have the time for a longer response. I don’t have fb, I’m afraid, I’ve been trying to limit my use of social media. I was intrigued and inspired by you not owning a smartphone, something I’ve been thinking about too, would be interested to talk about that with you. My thoughts on technology are also posted on my blog in a piece called “Social Media and I”, its a long read, the transcript of a speech I gave last year, but if you’re interested have a look. I would like to get in touch, can I get you via email? Or maybe you can reach out to me through my blog contact page. 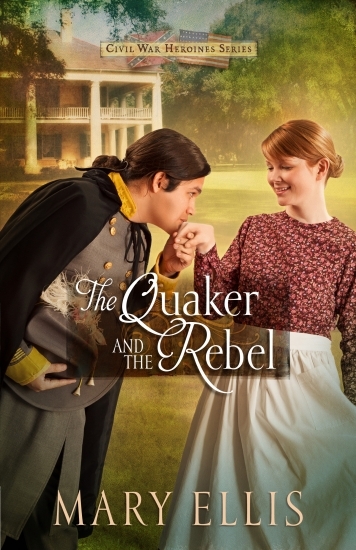 Fascinating stuff, I hope to read your series soon.